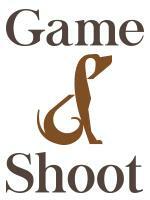 Live-in groom/ sole charge, general horse care, experience with injured/geriatric horses. 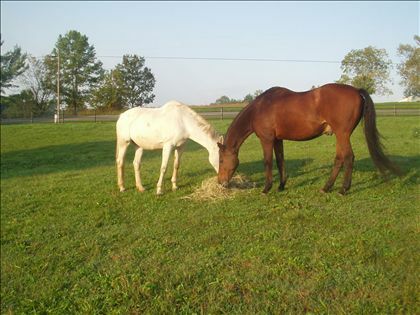 Mucking, feeding general horse care. Self contained two story log cabin including electricity, full kitchen, bathroom, laundry facility, AC , satelite, WiFi and heat, completely independent. Private self contained cabin, utilities, WiFi satelite tv included. Free board for 1 horse. Primarily a sport horse retirement home. Catering to the retirement of the elite equine athlete, carefully designed for the ultimate comfort and safety of the horses. 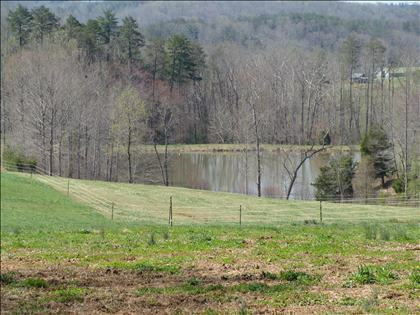 The farm is situated on 145 acres in the temperate rolling hills of Piedmont, North Carolina. We have developed through years of experience, our reputation for the T.L.C. 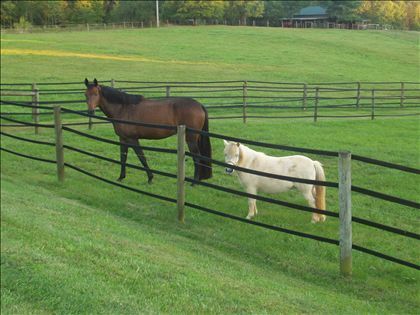 it takes to care for our older equines. Exclusively by referral, we currently care for thirty old friends. 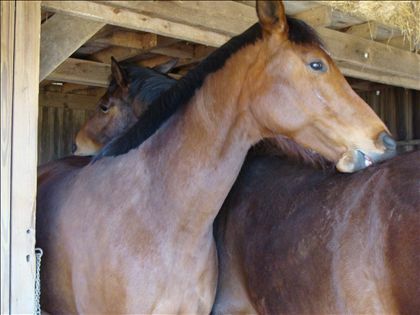 Also several lesson horses and three young horses waiting to be backed. 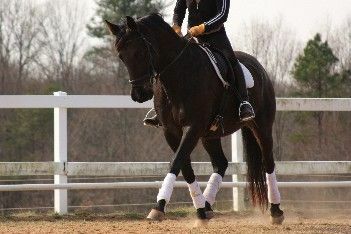 We have a FEI dressage instructor, an olympic sized dressage arena and a full-sized roundpen on the premises. 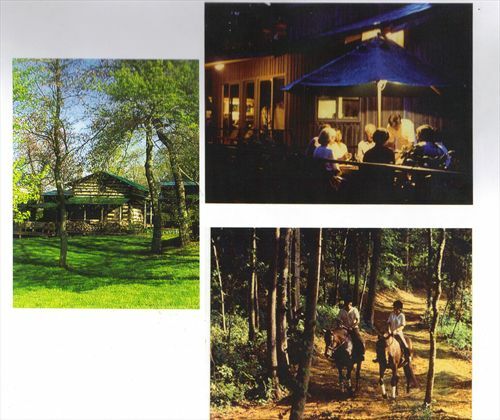 Two self contained double log cabins and a double annex (each sleeps three), pets are always welcome. 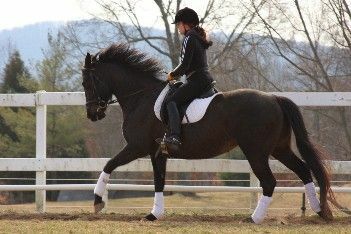 There are miles of riding trails to enjoy the scenary on a pleasant hack. The farm offers a lake with a swimming deck, gazebo and fishing equipment, floats etc. Also an overnight stabling facility.